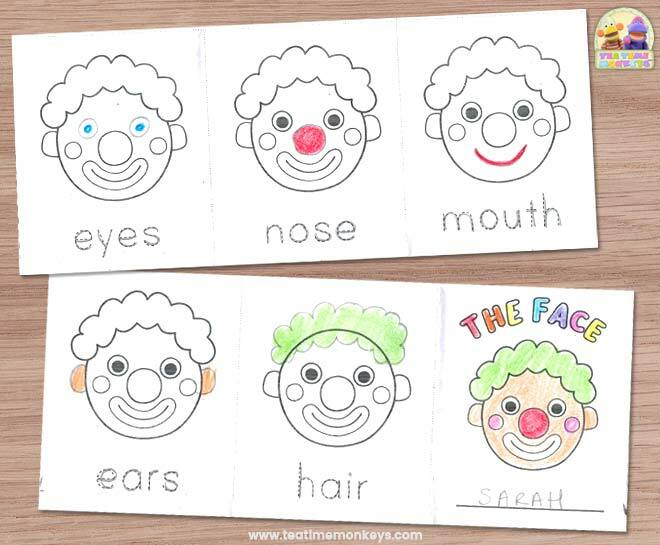 Teach your kids some parts of the face vocabulary with this easy to construct accordion book! 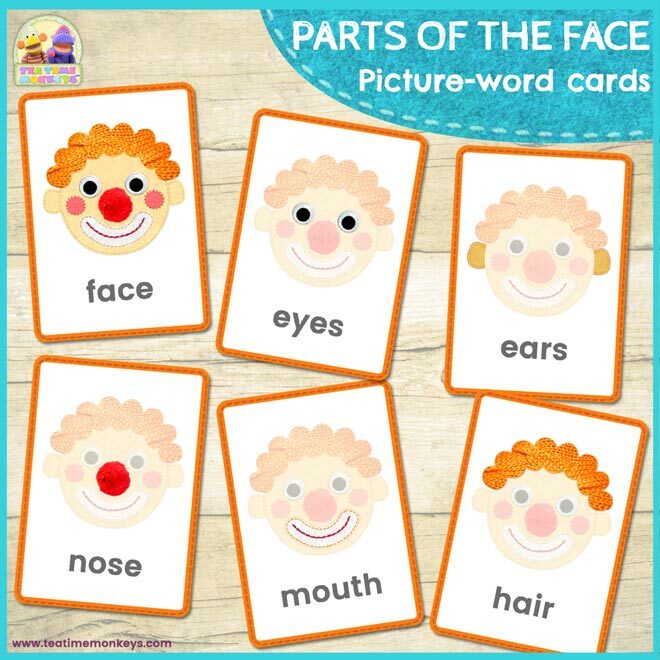 The words included are: ears, eyes, hair, mouth and nose. 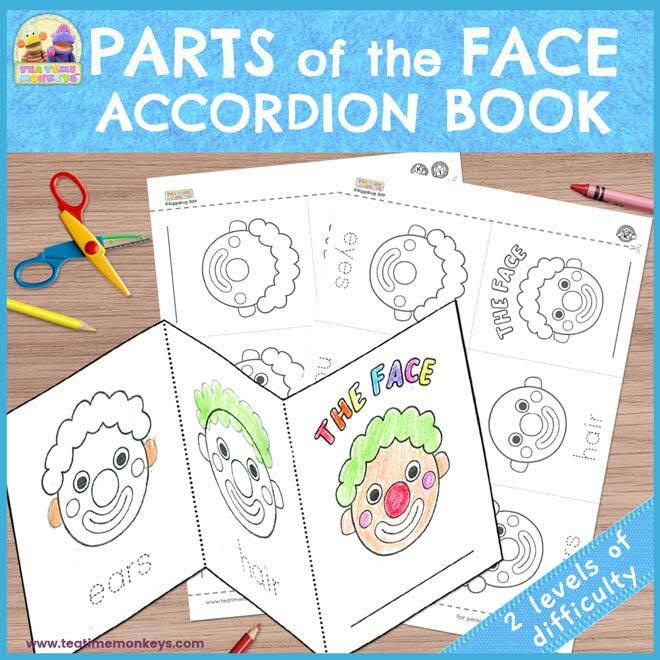 You can use our free Parts of the Face flashcards with this accordion book, and don't forget to check out our other PARTS OF THE FACE related resources at the end of this post! 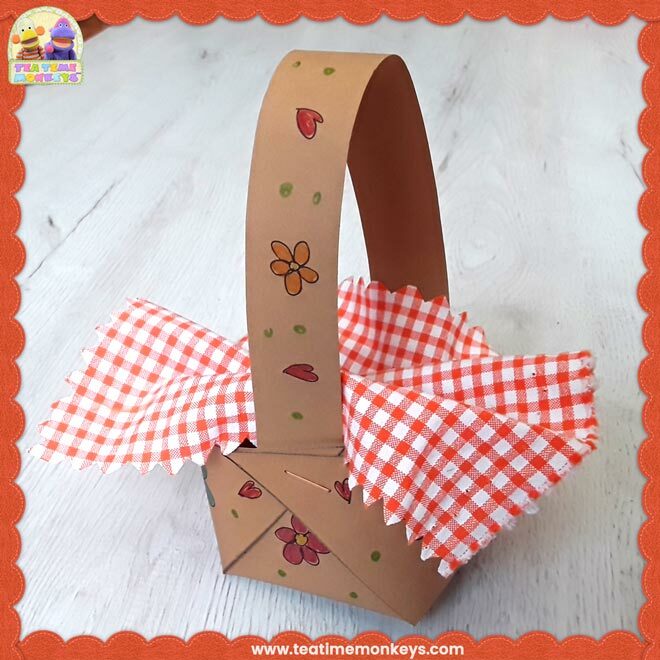 Our accordion books are an easy activity you can do with kids to practice vocabulary, matching, reading and/or writing. 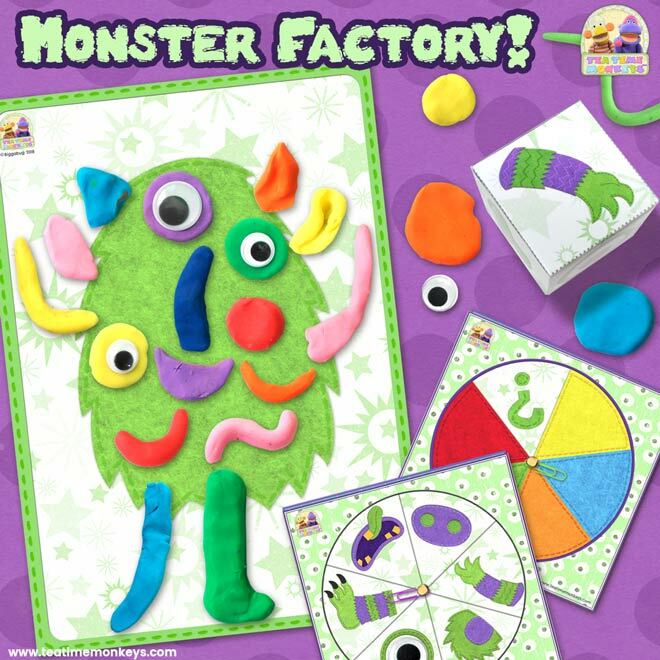 They are also designed to give little hands scissor-practice and work on those fine motor skills! There are two levels of difficulty for you to choose. 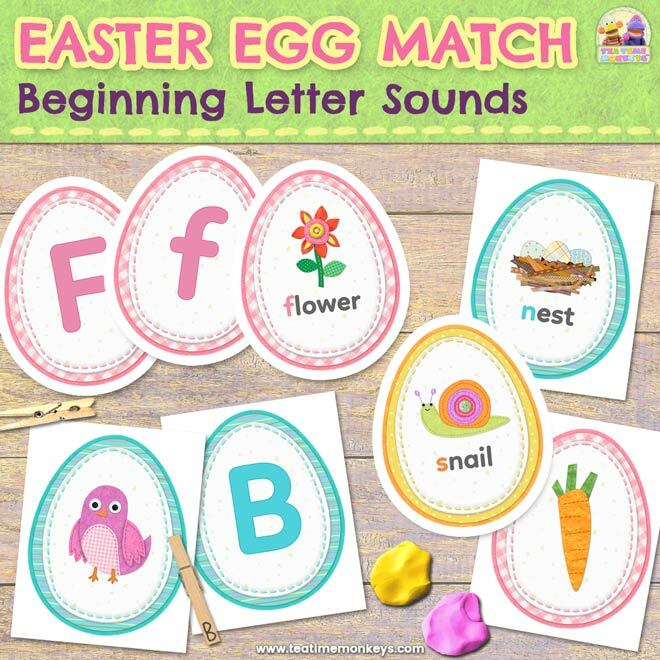 Appropriate for preschool children (age 3 - 4) who can't yet read or write or are just starting to learn. It includes words to trace. 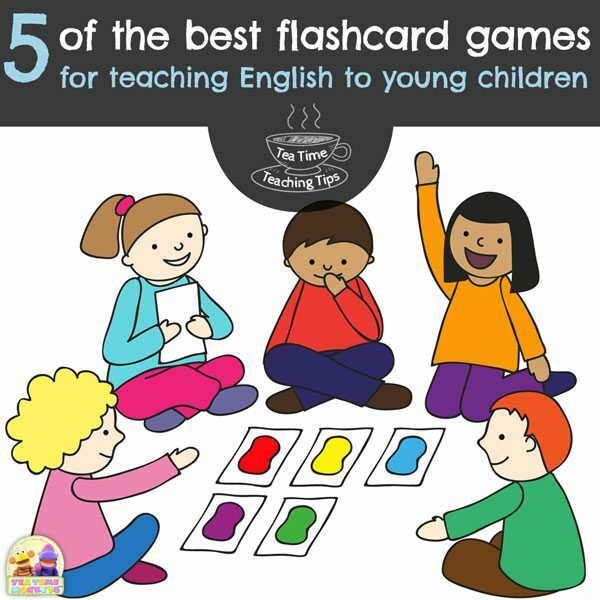 Appropriate for kindergarten or first grade children (age 5 - 6) who are more proficient at reading and writing. It includes spaces for kids to write the correct word under each picture. 1. 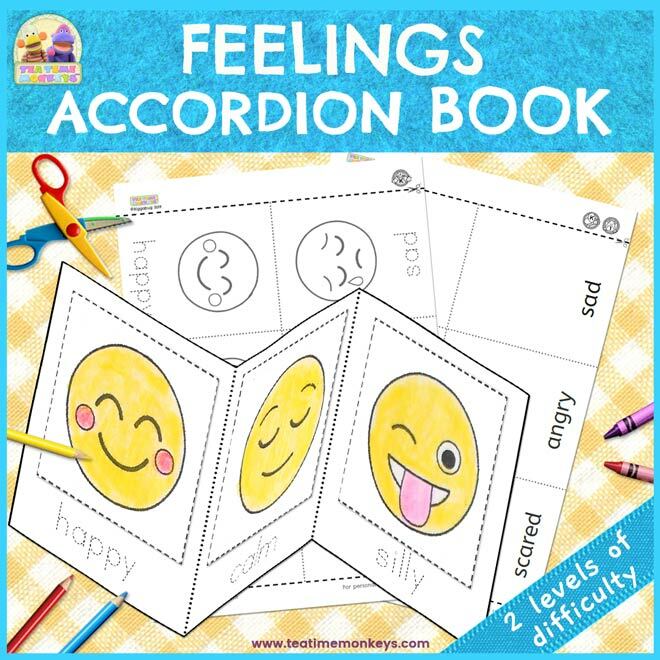 Download the accordion book (see download box below). 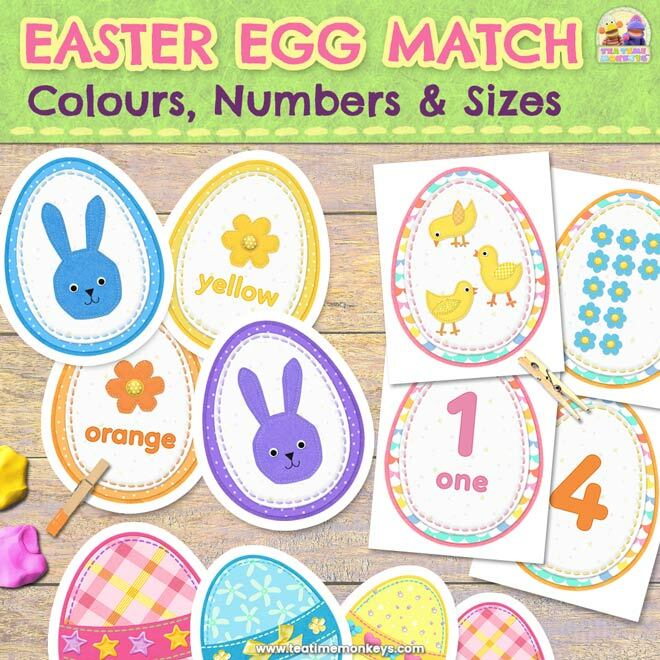 Choose the difficulty level appropriate for your child. 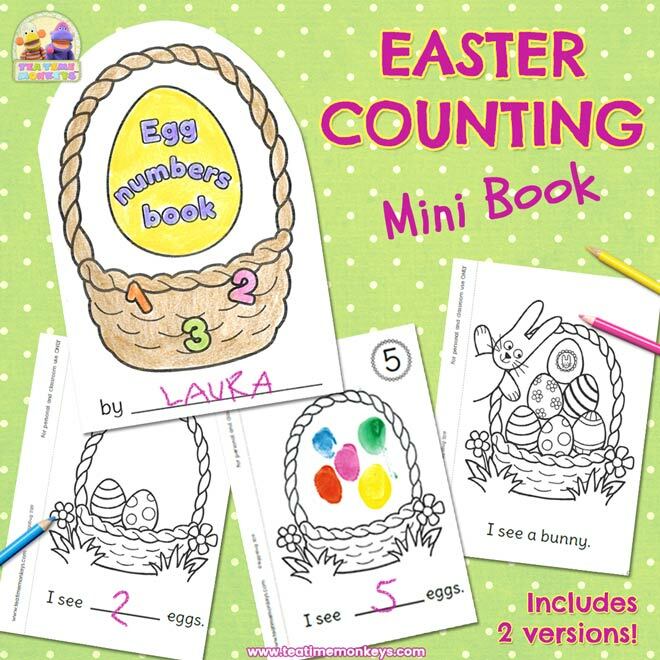 Easier version (pre-K): print one copy of page 2 for each child. 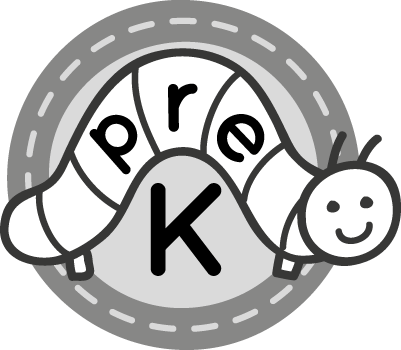 Harder version (K - 1): print one copy of page 3 for each child. 2. Cut along the dashed lines indicated. 3. 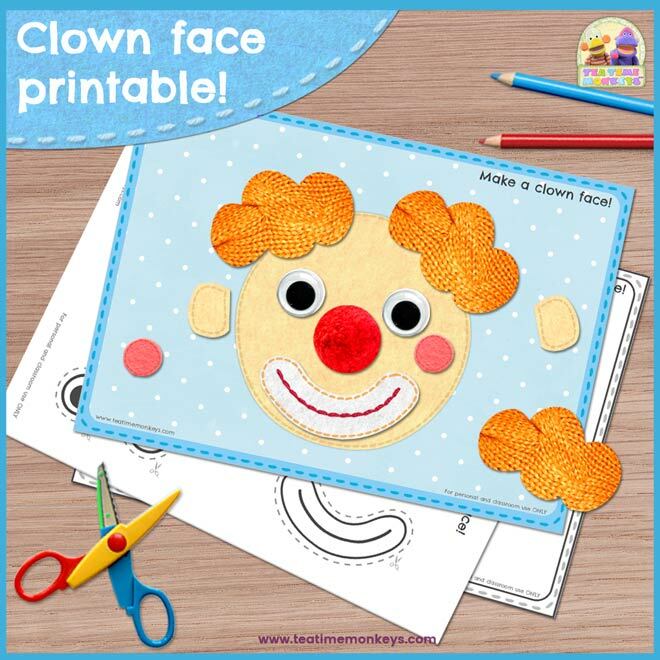 Children identify which part of the face is missing from the clown in each picture. They then draw the missing face parts and colour them. 4. Easier version: kids trace over the words under each picture. 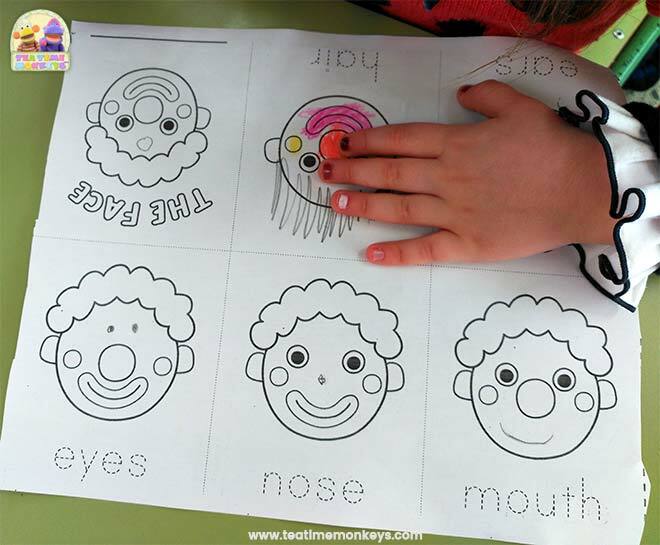 Harder version: children write the missing face part under each picture. 5. 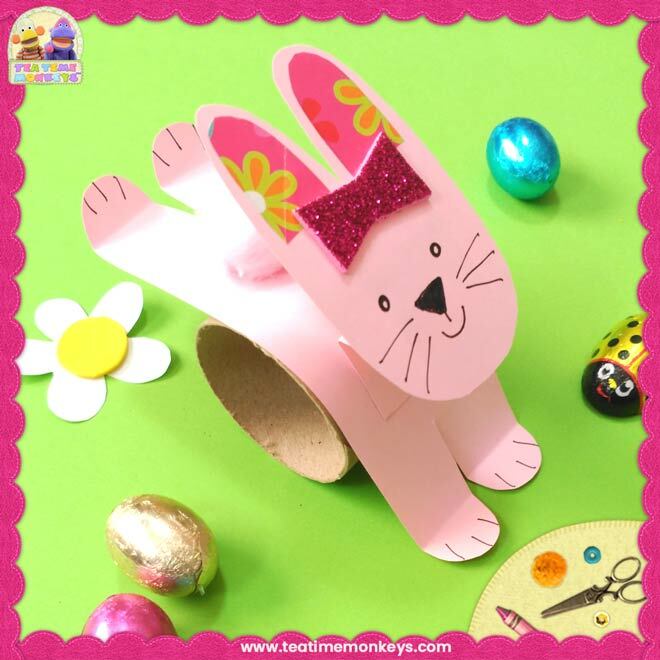 Once finished, help the children fold along the centre line and glue to hold in place. 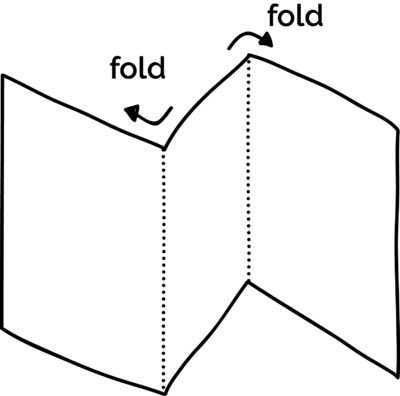 They then fold along the other lines like a concertina to make the accordion book!